A Software development is a process of developing software through successive phases in an orderly way. 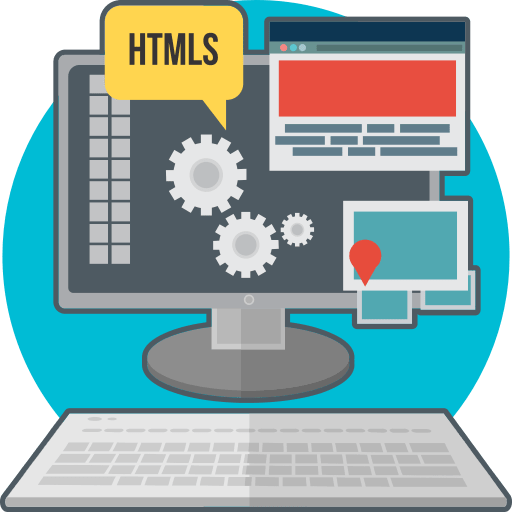 This process includes not only the actual writing of code but also the preparation of requirements and objectives, the design of what is to be coded, and confirmation that what is developed has met objectives.Digiscifi technology is a Software development company in bangalore, skilled in developing software, which meets the client’s needs and requirements. We have specialized teams to build a user-friendly software on the suitable platforms of hardware and software. We provide cost-effective IT solutions to our clients. We at Digiscifi technology offers software development services for a wide variety of verticals and business domains.Whether you are a startup or if you are a established business, we will be happy to begin a work relationship with you to bring out the best of the quality services for you. We develop the software with the best practices known till now along with our own inputs which makes them unique. 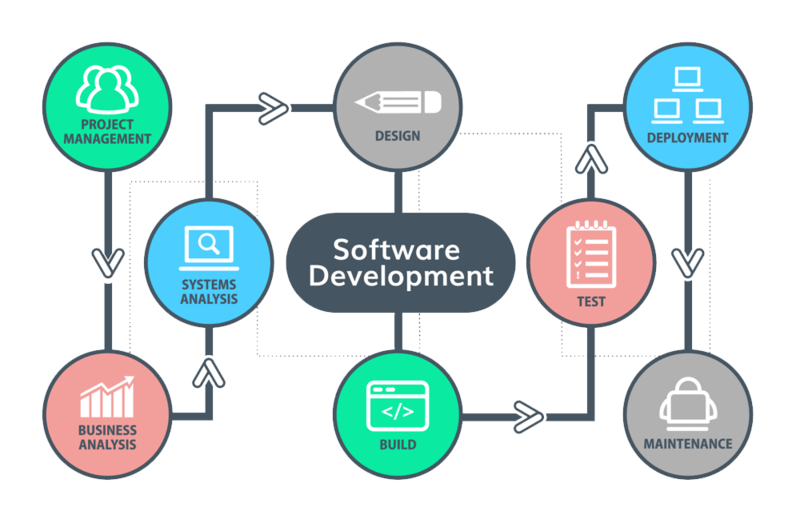 Software development is a complete phase where you need to get the requirement, design according to it, implement the codings, test it, deploy it and maintain it. DigiSciFi Technologies delivers services of Software development in bangalore. This world is going ahead in terms of app development as most of the users go for apps when it comes to smartphones. This is a really good approach to go with application development. Application development comprises of android, ios & windows. Android App is the app which runs on android platform. These types of apps are built for mobile devices. Android apps are written in Java and are based on java core libraries We develop high quality android apps for tablets and mobiles. 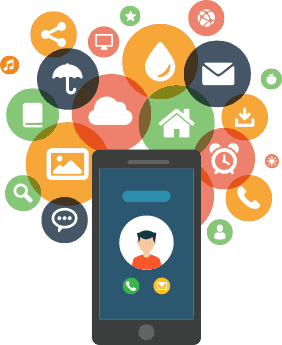 Our expertise team will help you out by delivering an app which is built attractive and is user friendly. IOS: Ios, as the name suggests, it comes with Apple. We help you design the strategy which you want for your mobile application. We ought to create a great app which is creative, innovative, user-friendly and supportive. Windows: Windows app are based on microsoft products and their platforms. Our expertise team deliver you best of the apps beautiful designed. Our team is having a complete knowledge on how to deal with windows app and they have a perfect hands to deliver best of the product to you!. 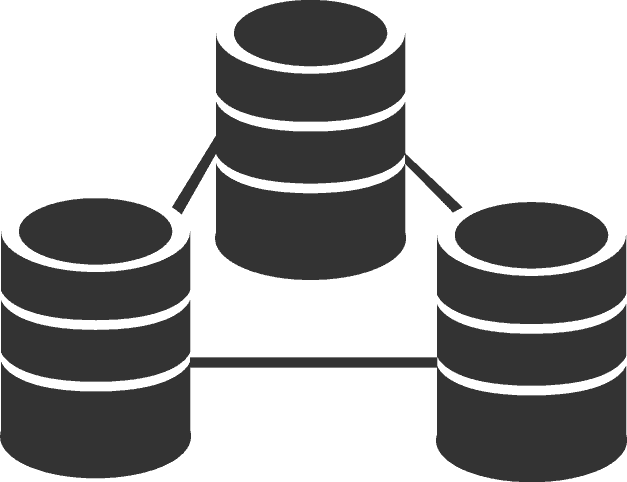 A Database is the base of every application, it provides support to internal processes, customer services, sales & marketing. 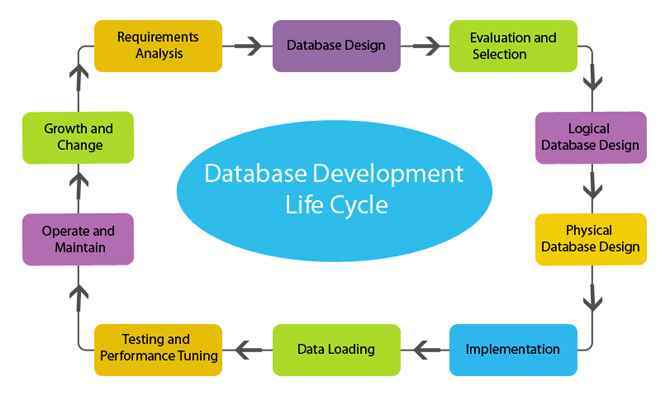 We provide our clients with database related services which is high quality and high-performance. Digiscifi Technologies are Software development company in bangalore and delivers best of the database development services.